It’s a drink that straddles the line between Negroni and Manhattan. Depending on how you frame it, it’s either a Negroni with whiskey swapped in for the gin or a Manhattan with half of the sweet vermouth swapped out for bitter Campari. It’s welcome cocktail, especially in spring and fall, when I’m not looking for the dry refreshing qualities of gin or the rich warming qualities of a Manhattan, but rather something in between. The Boulevardier emerged during a funny period in American cocktail history. When we think of old classics, we tend think of pre-Prohibition drinks, but this one actually originated during Prohibition at Harry’s New York Bar, a popular hangout for Americans in Paris. Among those Americans was a regular named Erskine Gwynne (where have all the Erskines gone?). He was a relative of the Vanderbilts and apparently had the money to allow him to gadabout Paris and frequent bars and start a literary magazine called The Boulevardier. Gwynne’s drink order took the name of his magazine and was memorialized in the epilogue of Harry McElhone’s 1927 book, Barflies and Cocktails. 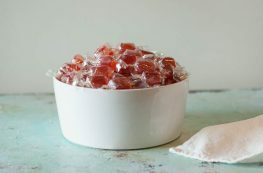 The original recipe appears as equal parts Campari, Italian vermouth, and bourbon whiskey. (In cocktail books of the time, sweet vermouth was generally referred to as Italian vermouth.) But modern bartenders have tended to increase the whiskey and decrease the other parts. 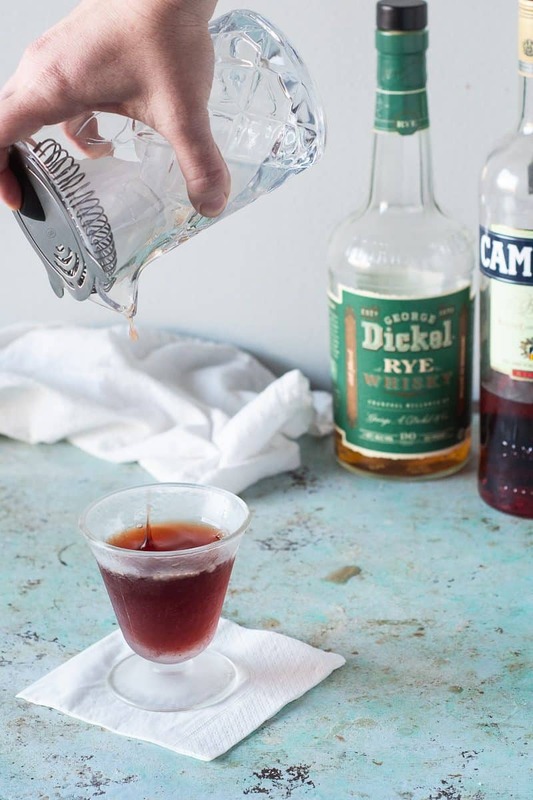 I tend to reach for rye in my Boulevardiers because I think there is ample sweetness from the Campari and the vermouth, but honestly I will gladly drink one made with bourbon or even Canadian whiskey (for a while Canadian Club was the go-to whiskey for the drink). 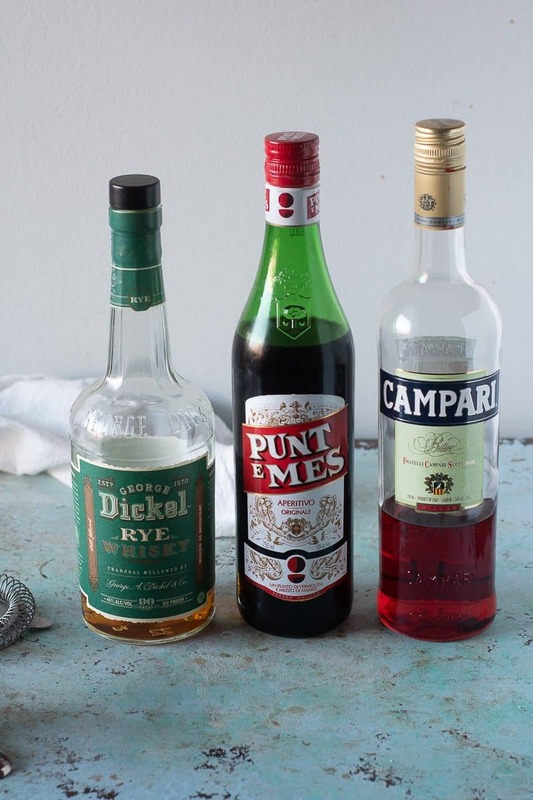 Most versions of the drink I see use Carpano Antica for the sweet vermouth. And it’s an excellent rich, full-flavored sweet vermouth, and if you have only one sweet vermouth in your refrigerator, that should be it. 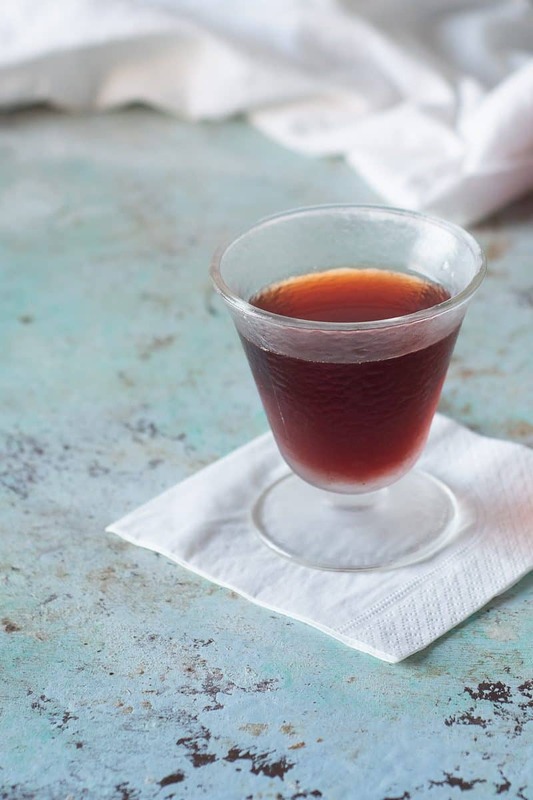 But, personally, my favorite Boulevardiers are made with Punt e Mes, a sweet vermouth with some bitter complexity thrown into the mix. I like the way it plays off the Campari, which is bracingly bitter and wonderful but arguably a bit one-note. Punt e Mes subtly deepens and layers the bitterness. If you have a bottle kicking around, it’s worth trying in this to see what you prefer. This drink, like everything in the Negroni family, is infinitely adaptable. One of my favorite riffs is the Popinjay which swaps in cognac for the whiskey and Cynar for the Campari. But there a wonderful variations with nearly every base spirit out there. Use this a starting point and tweak to make it yours. 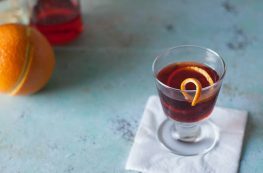 The Boulevardier is a variation on the Negroni with whiskey in place of gin (or alternately could be thought of a Manhattan with half of the sweet vermouth swapped out for Campari). It's a rich, bracing, spirit-forward cocktail. The original recipe called for equal parts whiskey, Campari, and sweet vermouth, and I still have a soft spot for that version, but most modern bartenders up the whiskey. 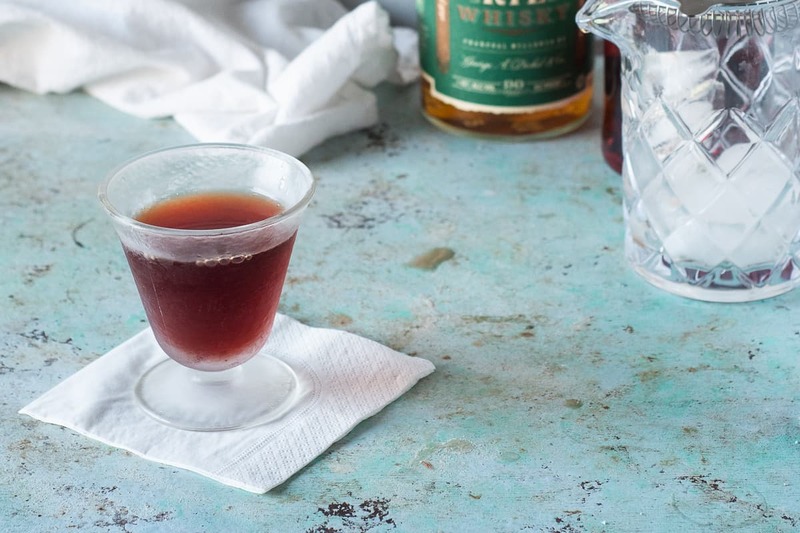 This can be made with bourbon or rye (I prefer rye) and the sweet vermouth of your choice. 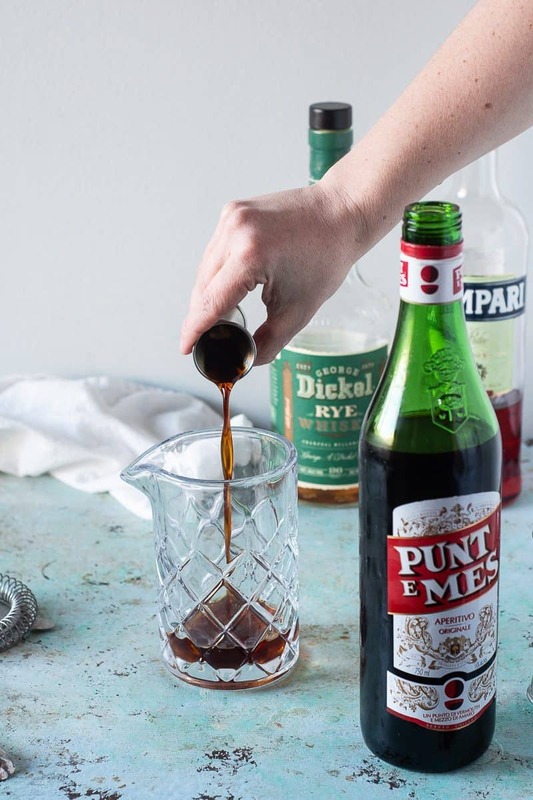 Carpano Antica is always a good option, though my favorite version is made with Punt e Mes, a sweet vermouth with a bitter component for added complexity. You can express orange peel over the drink if you like. (I'm usually too lazy to bother with it for this one, but that's just me.) There is no clear favorite for glassware on this one. It can be served in a coupe or a rocks glass or anything in between. Also, while I don't call for it here, this drink is sometimes served over ice. Feel free to do so if you prefer. Put a glass in the freezer to chill. 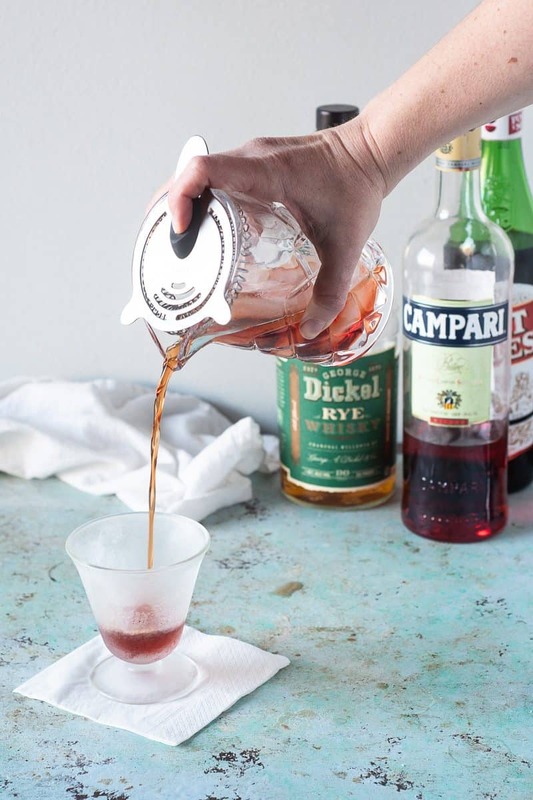 Add the rye or bourbon, Campari, and sweet vermouth to a mixing glass. Add ice and stir until chilled. 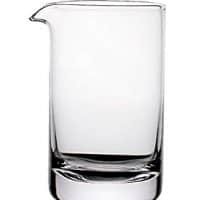 Strain into your glass and serve.